Back in May, Lenovo exclusively launched the smartphone through a partnership with Lazada, Southeast Asia’s number one online shopping and selling destination, across six ASEAN countries. Lenovo A7000 is the first smartphone that features the latest Dolby® Atmos™ technology which delivers an immersive 360 degree sound. It comes with a 5.5-inch HD display with 720p resolution, perfect for a cinema-like milieu for movie goers. Hardware optimization has been prioritized to lessen the worry of battery drainage without jeopardizing the promise of delivering high-performance. 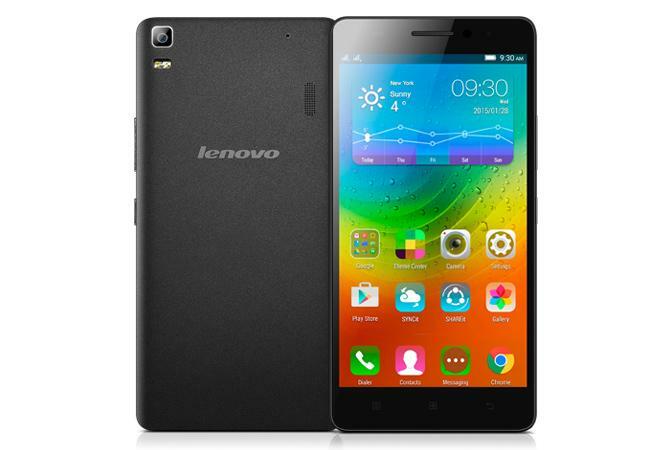 Powered by a MediaTek 4G LTE True8CoreTM processor, the Lenovo A7000 is a handy smartphone especially designed for tech- and music-savvy users who want high-premium, superb experience on a budget. Now available in Lenovo outlets for only Php7, 999, it comes bundled with a free back cover (valued at Php699), and a screen protector (valued at Php299). *Battery life based on simulation results and is an estimated maximum average. Actual battery life may vary based on many factors.